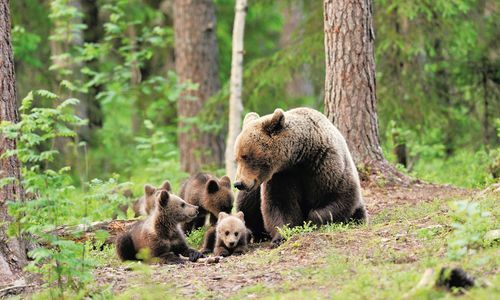 Summer sheds new light on Finland’s holiday potential, as expansive wildernesses beckon travellers for afternoon hikes in otherwise impossible-to-reach locations and lazy afternoons are spent on cottage porches and in lakeside beer gardens. We'll tailor-make any holiday you choose, so you can spend your evenings under the Midnight Sun’s magic, strolling under natural light at impossible times, or simply relaxing in a hot tub. 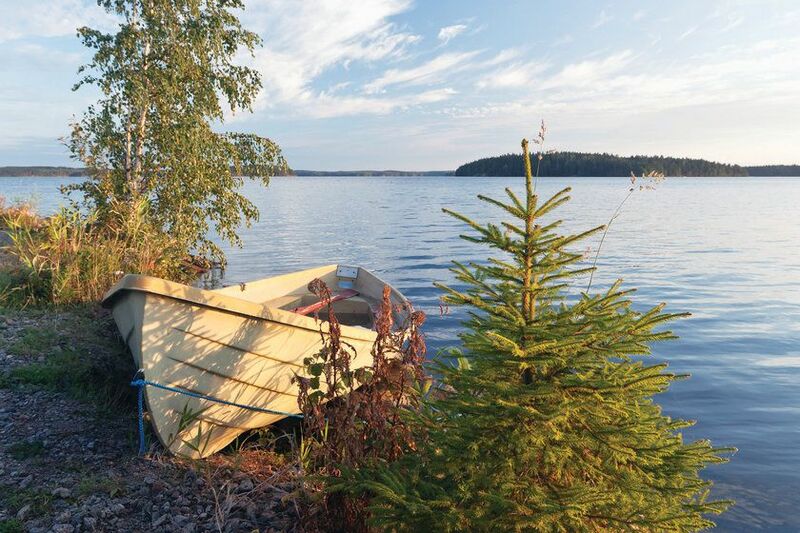 Tucked away in Finland’s southeast corner, Saimaa – known as the ‘Land of a Thousand Lakes’ – is particularly rewarding. Centred around the country’s largest – and Europe’s fourth largest – lake, the region’s thick forests are dotted with picturesque country villages, overseen by imposing castles making for atmospheric drives. Here, you can enjoy the season’s fresh air with hikes and bike rides or take to the waters with fishing, canoeing and boat trips. 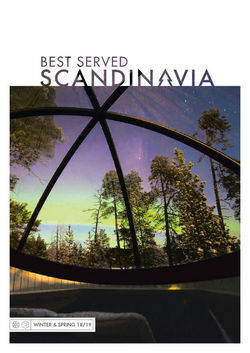 You can even indulge in that great Finnish tradition in the excellent Sauna World. From here, head on to the 15th century Olavinlinna Castle before enjoying scenic lake cruises and a stay in Anttola’s intimate Art & Design Villas. Perched on the lake shore, each room has its own private sauna and access to the waters for all your boating and swimming needs. Helsinki’s effortless blend of the old and new is sure to delight. Spend your time familiarising yourself with its museums including the superb Helsingin Kaupunginmuseo whose exhibitions map the city’s progression from Swedish to Russian control before its independence. You’ll also find Suomenlinna just a 15-minute’s ferry ride from the mainland; it’s an 18th century UNESCO World-Heritage site, known as the ‘fortress of Finland’. However, Helsinki’s eyes are firmly set forwards with cutting-edge design studios and experimental gastronomy just waiting to be discovered on walks through its winding backstreets. 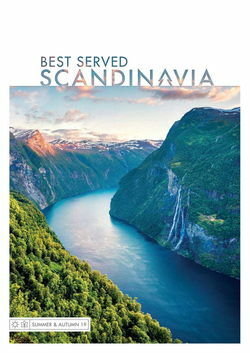 Owing to its unique position on the northern shores of the Baltic, bordering Russia, Finland is perfectly sited for luxurious trips through northern Europe. You can even dip into St Petersburg on a visa-free taste of the world’s largest country. Compare the golden minarets of Helsinki’s Orthodox Uspenski Cathedral to the Russian Church of Spilled Blood, whose multi-coloured spired domes are a sight to behold. You’ll also have time to experience the world’s largest collection of fine art and history at the Hermitage Museum before journeying back across the Baltic. Alternatively, tie together Helsinki, Stockholm and Tallinn on a Baltic cruise. 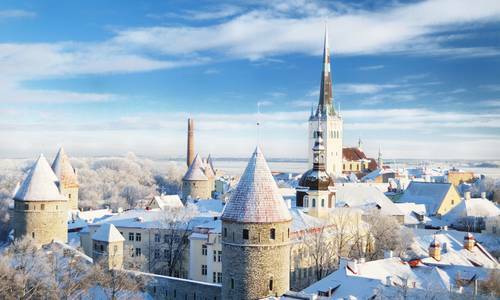 The latter, as the Estonian capital, is particularly rewarding with its blend of medieval buildings and contemporary character.